Nepal is a paradise for birds with over 848 species of birds. And among them almost 5 hundred species are found in the Kathmandu Valley alone. The most popular bird watching spots in Kathmandu are Phulchoki, Godavari, Nagarjun, Bagmati River, Taudaha and so on. Get your binoculars and look forward to a rewarding experience. This is the 10% of total bird population of the world's in just a tiny fraction of the earth's land mass. Nepal has diverse vegetation ranging from Tropical to moderate to Alpine tropical and so there are all type of bird Population thriving in different vegetation. 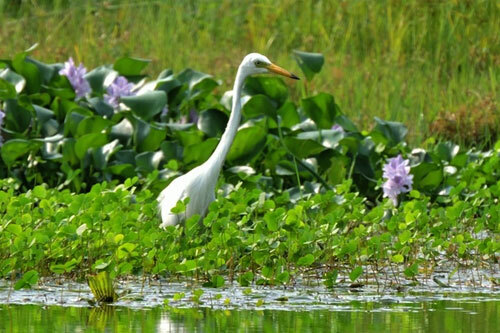 In Nepal Different types of Wetland birds and migratory birds migrating from as far as Siberia are also found. 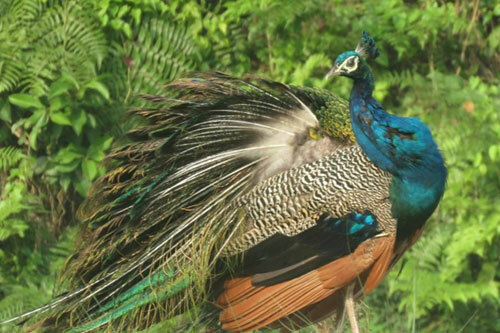 Nepal’s wetland, National Parks and Wild life Reserve have become home for different species of birds including many endangered species of bird like Impeyan Pheasant, Nepal's national bird and Spiny Babbler, found only in Nepal. Among all the parks and wild life reserves in Nepal Koshi Tappu wildlife reserve and Chitwan National park are famous for bird watching. Out of 848 species a total of 423 species of birds are recorded in Koshi Tappu Wildlife Reserve, including 20 species of Ducks, two species of Ibises, many Egrets, Storks, Herons and the endangered Swamp Partridges and Bengal Floricans. 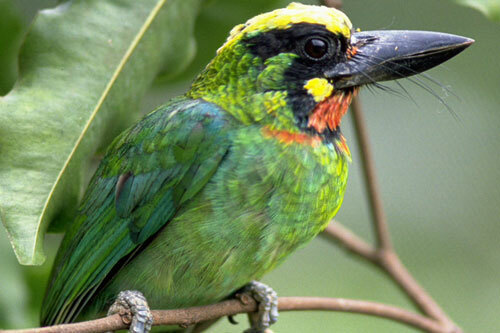 Our bird watching trips are escorted by professional bird specialists.